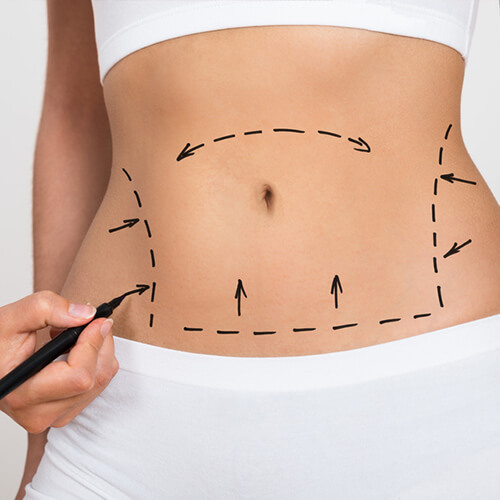 A tummy tuck, Abdominoplasty, is a procedure that involves the removal of fat and loose skin in the abdominal region. The loss of weight in plus-size patients, post pregnancy or simply caused by aging all contribute to the looseness of skin and fat buildup around the abdominal region. When target workouts and diets fail to correct these symptoms, a tummy tuck will serve the purpose and tuck away the extra skin, to expose a tighter, more attractive abdominal region. For the best Tummy Tuck procedure in KSA and Dubai, contact Med Art Clinics.